A photograph that I submitted to an online photo exhibition organised by the Institute of Hazard, Risk and Resilience at Durham University has now been published in the second issue of the Hazard Risk Resilience magazine. It focuses on the vicious cycle of vulnerability and resilience, using heating as an entry point. The photograph shows a group of children of various ages, standing and sitting around a bonfire, with their hands stretched out. 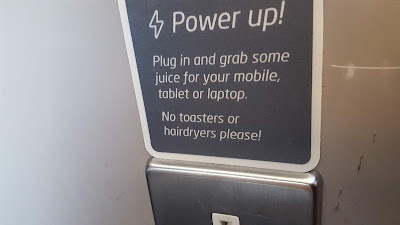 The background is dark, that of the night in an unelectrified village. 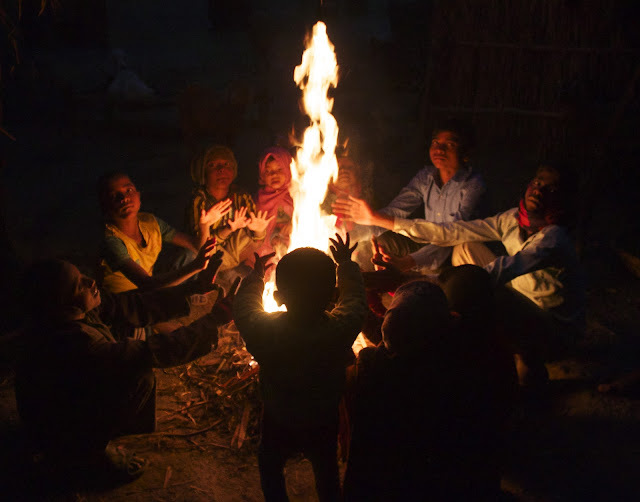 The photograph was taken in early January when the temperatures in this north East Indian village fall to 4-5 deg C. A bonfire is the only realistic option they have to keep themselves warm. Their resilience to the cold weather depends on the availability and their access to fire wood and agri waste. Access to firewood and the resulting bonfire makes them resilient to the immediate hazard of cold weather. However, it also exposes them to long term hazards emerging from air born diseases caused by the pollution from burning of wood and other agri waste. In most cases the left over ambers are taken indoors to keep the house warm for the night thus concentrating the effects of the pollution. According to WHO, indoor air pollution contributes to about 2.7% of the global burden of diseases. 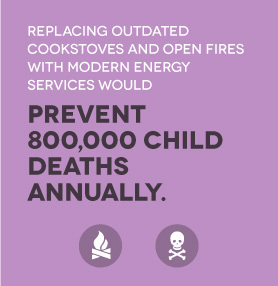 Also, the UN says that outdated cook stoves and open fires cause about 800,000 child deaths per year. 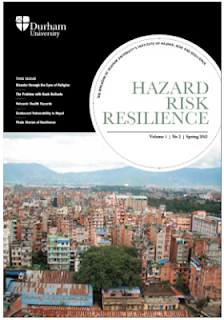 Hence, while people here move towards resilience from one hazard, they also move towards vulnerability to another hazard.